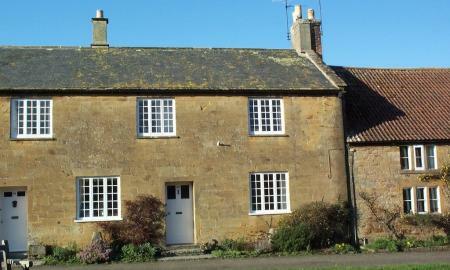 A rare opportunity to rent this 4 bedroom period property located in the beautiful village of Montacute. 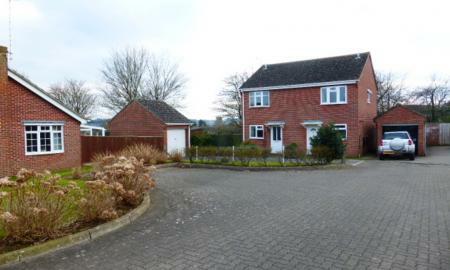 The property comprises of a entrance hall, lounge with fireplace, separate dining room and modern fitted kitchen leading out to a utility room, Upstairs there are 4 bedrooms and a family bathroom. 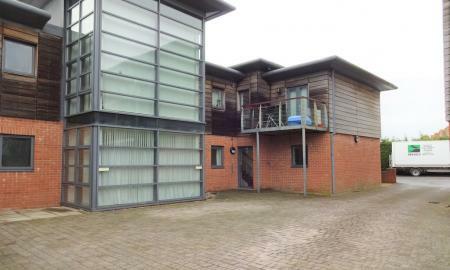 Outside there is an enclosed rear Garden and outbuildings for storage. 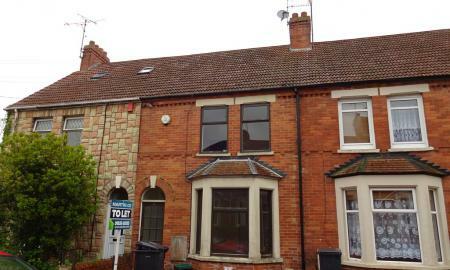 This terraced property is set in a quiet & peaceful area of Yeovil and is having new windows and will be redecorated throughout prior to a new tenancy starting. 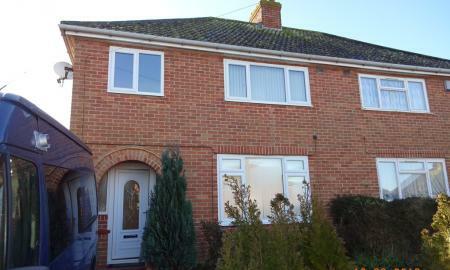 The property comprises an entrance hall, leading to a large lounge/dining room and fully fitted kitchen. 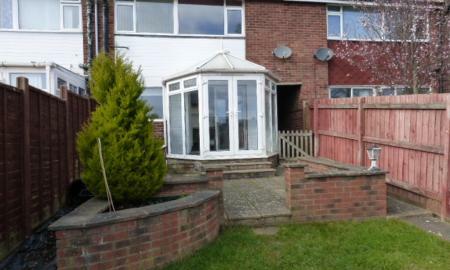 There is a conservatory leading to an enclosed good sized garden with a garage at the end. Stairs from the entrance hall lead to 2 x large double bedrooms and a good sized single bedroom. The bathroom has a shower over the bath. The front benefits from a driveway and path leading to the front door. 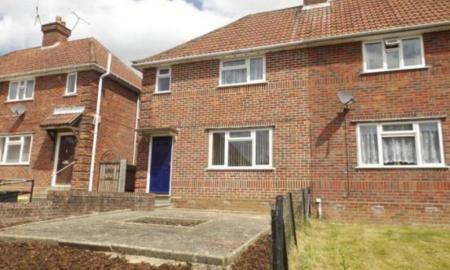 The property has gas central heating & is fully double glazed. Early viewing is highly recommended. Sorry, no pets are allowed at this property. AVAILABLE SOON! 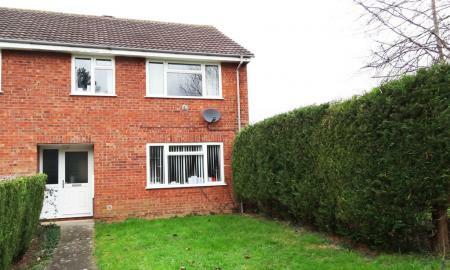 This very well presented, spacious 2 bedroom semi detached property located in a tucked away location on the ever popular Abbey Manor Estate. 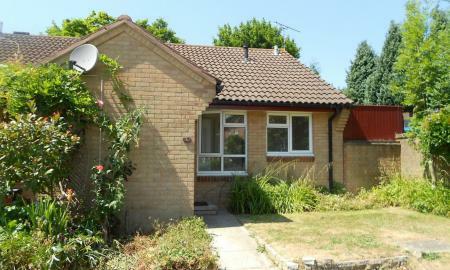 Briefly comprising of an entrance hall, fully fitted kitchen with some white goods, large lounge/diner leading to the conservatory. 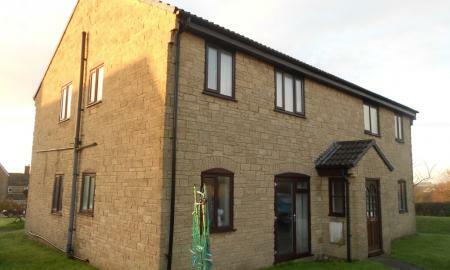 Upstairs there are 2 double bedrooms with built in storage and a bathroom with shower over bath. 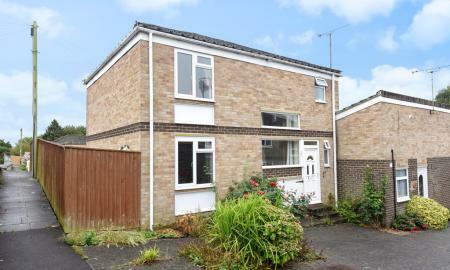 Outside there is driveway parking and a large garden with shed. 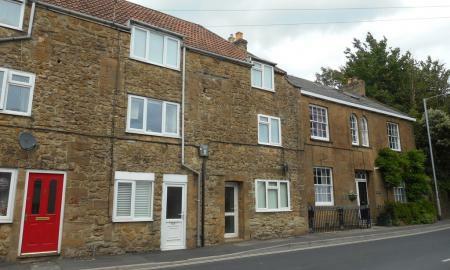 This charming 2 double bedroom conversion cottage is tucked away in a quiet corner of the small town of Crewkerne. 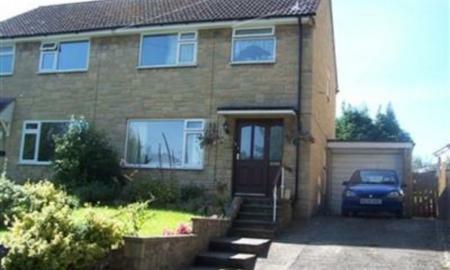 The property boasts a large lounge, spacious kitchen/diner, downstairs cloakroom, 2 double bedrooms both with built in storage and a family bathroom. Outside there is a lawned front garden. Sorry, pets are not allowed. 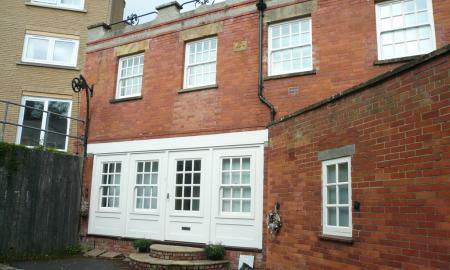 Stylish 2 bedroom, 2 bathroom Coach House, town centre location yet tucked into a secluded courtyard with parking. The Coach House is a Grade II Listed building which has been converted to two flats and are presented to a high standard. The ground floor flat has a large open plan sitting room/kitchen/dining room with laminate flooring, statement lighting and a large fully fitted kitchen area. 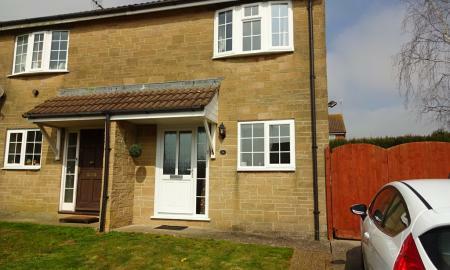 There is an inner hall with shower room/WC off and a double bedroom. 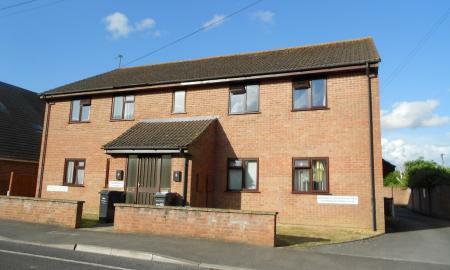 Further large double bedroom with en suite bathroom with separate shower cubicle. Carpets, built in oven and hob, blinds and lampshades where fitted are included. There is parking for one car. AVAILABLE NOW!! 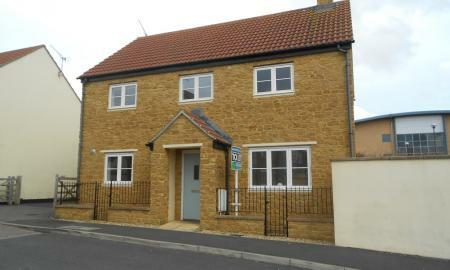 A well-presented 3-storey home on the outskirts of Ilminster, benefiting from Gas Central Heating, kitchen-diner on the ground floor, sitting room and family bathroom with bath and shower on the 1st floor, and 2 bedrooms on the 2nd floor, the larger having an en suite WC. There is a very small patio area to the rear of the house, used primarily for bin storage. 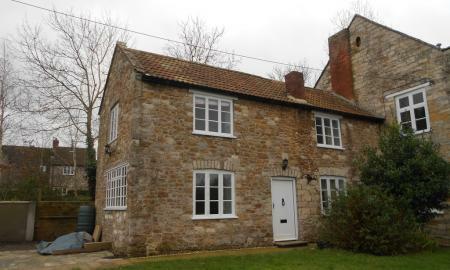 With period features such as wooden beams and doors, this is an attractive house currently a comfortable family home. Pets will be considered. A beautifully appointed Annex to the main farm house, this one double bedroom property is finished to a very high standard. Benefiting from a downstairs private entrance into the kitchen (with WM, DW, FF) / dining room, stairs lead up to a comfortable sitting room, good sized double bedroom with plenty of storage and modern bathroom. Outside is a patio area for use of the Annex occupants and parking is provided on the main house driveway. 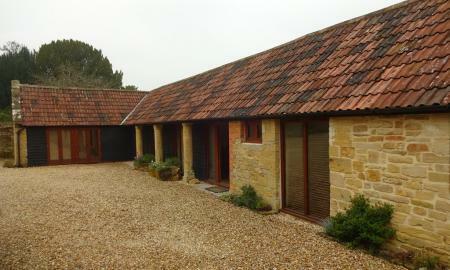 With oil-fired central heating, This property would suit a professional person or couple. WHITE GOODS INCLUDED. 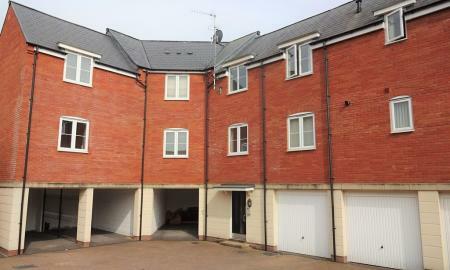 An extremely well presented unfurnished 2-bedroom flat within walking distance of the centre of the pretty market town of Sherborne, situated across the road from Quarr Local Nature Reserve - ideal for dog walkers! A first-floor flat, this property benefits from a good-sized kitchen, 2 bedrooms and attractive living space with feature fireplace, has countryside views and allocated off-road parking. Pets will be considered. AVAILABLE NOW! 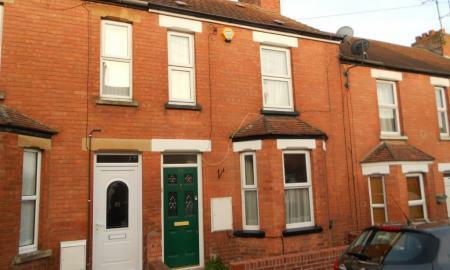 This spacious 2 double bedroom maisonette benefiting from neutral décor and new carpets throughout. Accessed by stairs to the rear of the block, the property benefits from entrance hall with spacious kitchen including washing machine and fridge freezer and large living room with stairs going up to the 2nd floor. 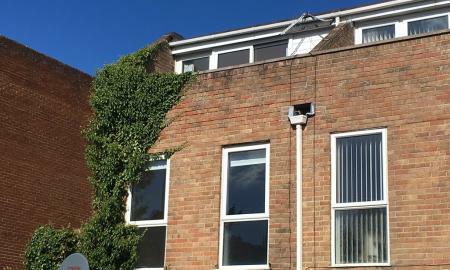 Upstairs there is a family bathroom and two double bedrooms, one of which has patio doors leading to a rooftop decked balcony with views across Yeovil. Heating is via electric storage heaters. To the rear is the garage. AVAILABLE NOW! A fantastic, smart two-bedroom, modern apartment with parking, Gas Central Heating, double glazing and plenty of built-in storage space within walking distance of Gillingham centre. 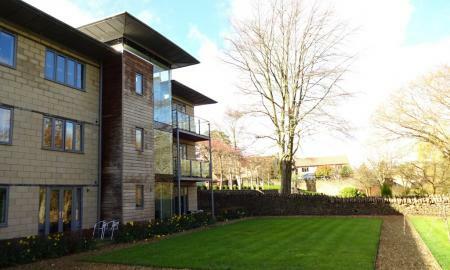 With easy routes to the A303 for access to nearby towns (Sherborne, Templecombe, Shaftesbury), this apartment is ideally located with beautiful Dorset countryside also within easy access.